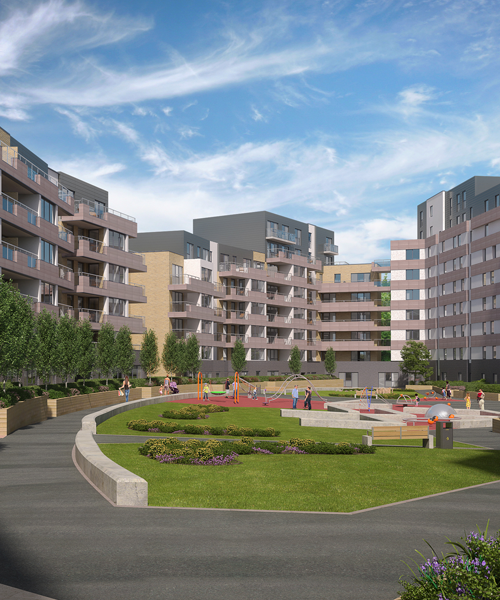 Montmorency Park is a major regeneration in New Southgate at the southern tip of the London Borough of Enfield. 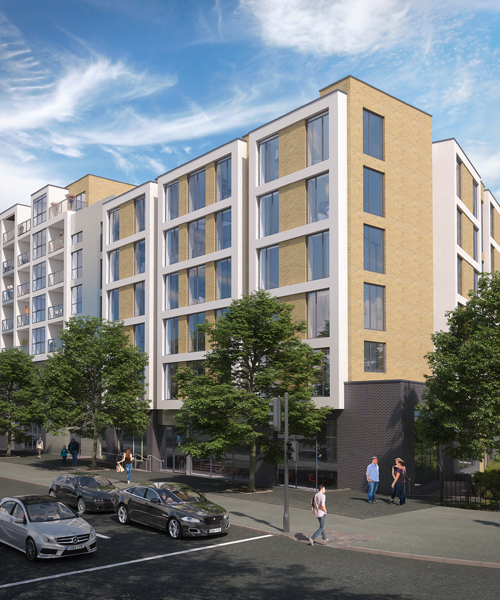 This development will provide 517 new homes via a mixture of 1, 2, and 3 bed apartments and 3 and 4 bed houses. 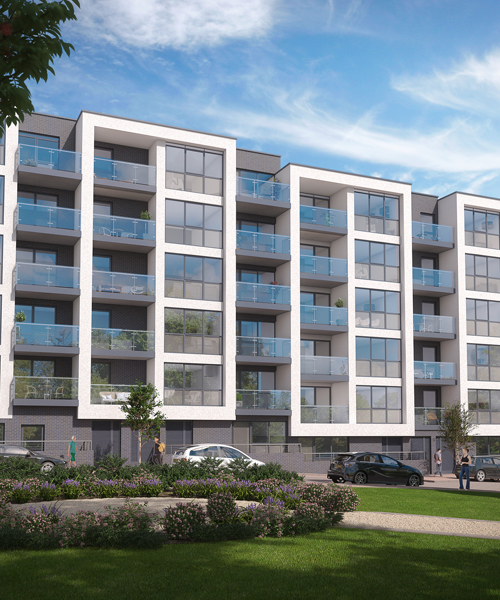 With a contemporary and modern design the new homes will create an exciting new neighbourhood and a desirable place to live for local and new residents. 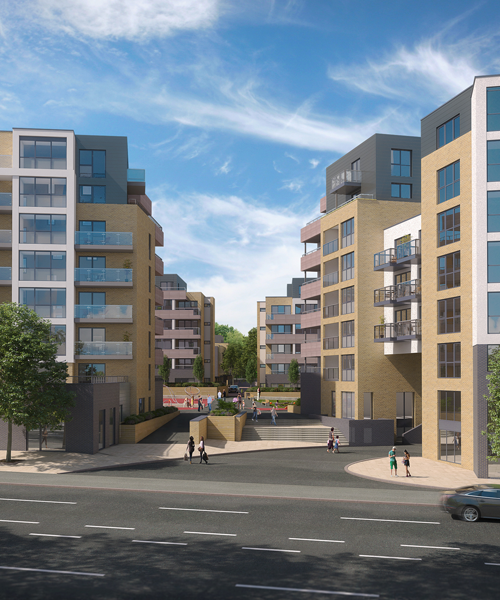 Montmorency Park is ideally situated next to many major transport links with easy access to the A406 and M1, and with both overground and underground railway services at Arnos Grove and New Southgate Stations just a short walk away. A Member of the Sherrygreen Group of Companies.